If you cause an accident without insurance, you’ll have to pay for all the damage to your vehicle out of your pocket. Others could also sue you. The process is different in the 12 “no-fault” insurance states. 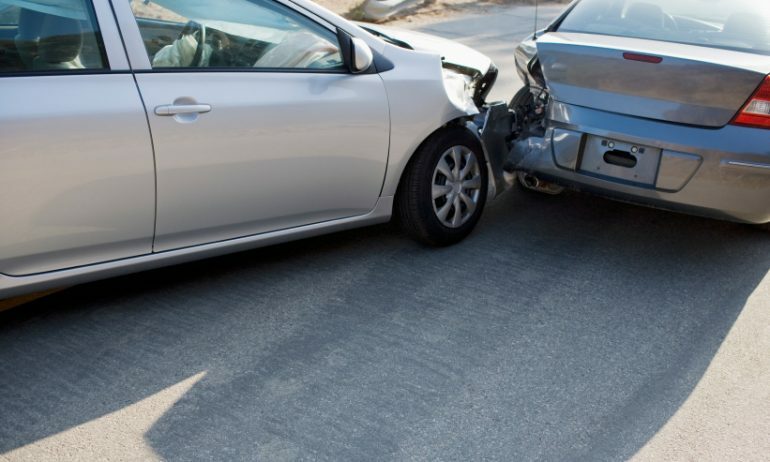 Drivers make claims through their own insurance for minor injuries, no matter who caused the crash. This means other people may not be able to sue you for medical costs unless the injuries are severe or the tab reaches a significant amount. Each state sets its own rules for the situations in which legal action is allowed. If you live in a state with “no pay, no play” laws, uninsured drivers are prevented from suing for damages that can’t be quantified with a dollar amount. These include physical pain, emotional distress and mental suffering. Uninsured motorists in “no pay, no play” states also may have to pay a massive deductible toward repairs before they can sue for property damage costs — that is $25,000 in Louisiana, for example. Alaska and New Hampshire are special cases. Alaska doesn’t require insurance in places where registering your car is optional; people in other parts of the state do need coverage. New Hampshire doesn’t mandate auto insurance for residents with clean driving records and only requires proof of financial responsibility after a crash. Whether you cause a car accident or not, if you’re caught driving without insurance or other proof of financial responsibility, you could face a wide range of consequences. If you cause an accident but have no proof of insurance, it’s less serious than being uninsured. You may get a citation but could potentially get it dismissed by showing proof of insurance in court. Rates for drivers with an at-fault crash: We averaged the three cheapest rates for the same drivers as above, but added an at-fault crash resulting in at least $2,000 property damage. Rates for drivers who crash without proof of insurance: We averaged the three cheapest rates for the same drivers that caused a crash, but also added a violation from the same date for failing to show proof of insurance. We used a 2013 Toyota Camry in all cases. These are sample rates generated through Quadrant Information Services. Your own rates will be different.